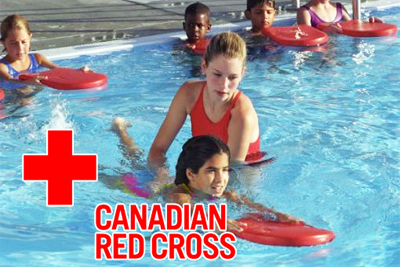 Splash land offers Canadian Red Cross Swimming lessons that go from Per-School classes right through to Swim Kids 10! Is there public swim today? Maybe Aquafit? 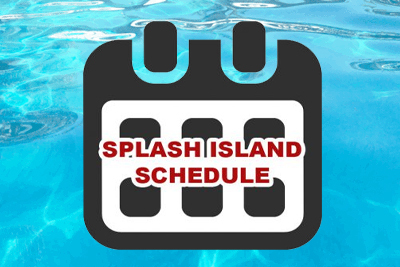 Check here to find out the upcoming schedules here for Splash Island. 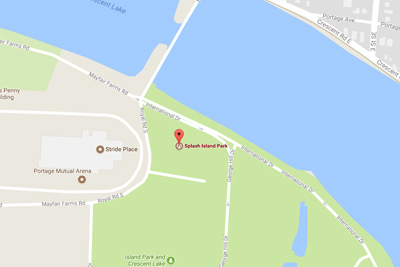 What can we bring into Splash Island? Can my children swim without an adult? Answer these questions and many others on our FAQ page! 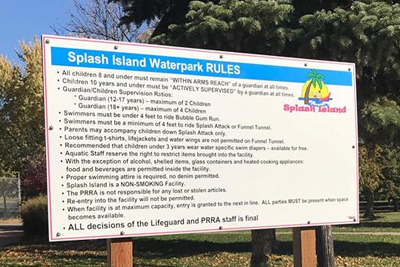 Splash Island is located In Portage la Prairie, MB. Approx 40 minutes on the west side of Winnipeg MB. Click to find out where!